Tea parties are always a fun way to get together, but a Mad Hatters tea party is a different kind of fun. What a memorable way to create some end of summer fun for the kids. Nonsensical and silly are the goals of this party. 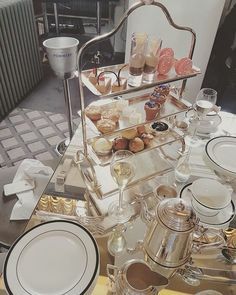 All the tea etiquette rules and sophistication of a traditional tea party go out the window, or should I say go through the looking glass? If you remember, in Alice in Wonderland, the March Rabbit meets with Alice as he is running late for a tea party. The beginning of Chapter 7 in the story, Alice finds herself at a very long table, set for many for tea. Everyone is crowded at one end of this table. This, of course, is the Mad Hatter’s tea party. The Mad Hatter has been condemned by the Queen of Hearts for ‘killing time” with his singing. 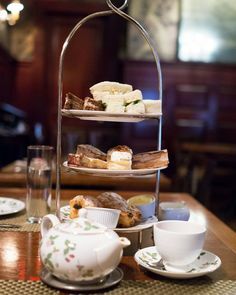 As the story goes, all the clocks and watches say tea time, all the time. Alice is impolitely treated with riddles that have no answers and silly nonsensical poems. This has all the makings of a very fun event and a way to get the kids to explore their creative side. Let’s start with the invitations. Do you want hats to be the theme? Or maybe the theme is Wonderland and all the characters? Take time to make hand made invitations. Create your own silly rhymes to go with the theme. If you want others to dress up, make them aware of that in the invitation. Ask them to wear an outrageous hat. Or better yet, tell them you have a Mad Hatter hat making session planned. To create excitement and anticipation of the event, deliver the invitations in costume! 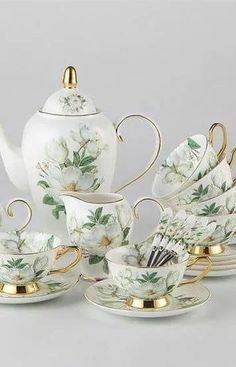 Once you have the theme and have the invitations out, it is time to plan the tea party decorations. The Mad Hatter tea party is all about non conformity, so enjoy and mix and match your dishes, glasses and silverware. Use different chairs too! Table cloths in pastel colors and tea pots with flowers make a great table setting for this affair. Some paper lanterns or playing cards are great decoration ideas to consider too. Consider creating a looking glass that every one walks through to enter the party into Wonderland. Find a place for the Cheshire cat or at least his smile to appear. And don’t forget Dormouse, he would be happy to be placed in a teapot on the table. Now, time to plan the menu. It is a party for games and fun. Finger foods are perfect for this event. You can serve the same foods you would serve at any tea party, but have fun and get creative to on the names of the food. Remember, the sillier the better for Wonderland. How does Tweedledee and Tweedledum tarts sound? Courisier and courisier tea cocktails? The Mad Hatter did offer Alice some wine! So serve your ice tea drinks in plastic wine goblets to the kids. Take a ribbon and a name tag and tie it on the base of each glass. Write “Drink Me” on them. Make cookies that say “Eat Me”. For a fun activity, allow your guests to become Mad Hatters, and create their own hats. It is a simple and fun activity for the kids. It takes newspaper, tape, scissors, flowers and a little creativity to make these as tea party favors. It is a great way to occupy the kids and allow them to make something memorable to take home. This is a party to play croquet, card games and silly rhyming games. Depending on the age of the children, you can create games suitable for their age level. Some may love playing “opposites”. Everything in Wonderland is not as it appears to be. Make rules that everyone is called their name backwards and when responding to a question on should answer the opposite of what they really mean. It can create laughter as the kids get inventive with their questions. A Mad Hatters tea party is a great and fun way to create some end of summer fun for kids! It allows them to be creative and silly. This is a party that will be talked about for years to come. Connie Bednar has been a tea enthusiast all her life. 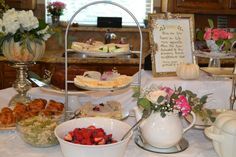 She enjoys entertaining around tea themes and so her web site http://www.your-cup-of-tea.com was born. 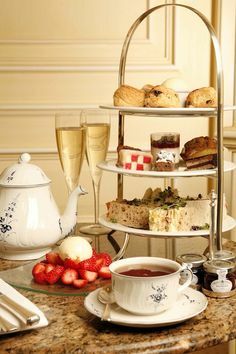 Learn more about the fun Mad Hatters Tea Party here on her web site Take the time to sign up for “Tea Note Speaker” her newsletter (look for the link on the navigation bar to the left-here’s a hint the link is toward the bottom) while you are there and take advantage of her complimentary tea e-course.